Anyway, while I’ll be doing that I’ll also be submitting my film to film festivals, so wish me luck! Here’s the final film, and I’ll be posting more details on festivals as I hear back from them. 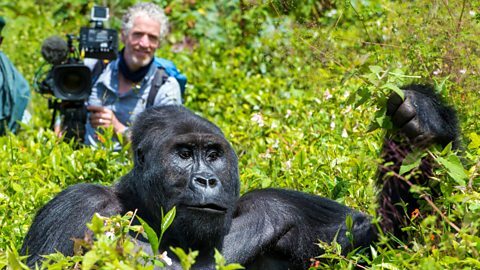 This entry was posted in Blog and tagged Afi Mountain Wildlife Sanctuary, conservation, Cross River, drill monkey, Drill Ranch, filmmaking, MA Wildlife Filmmaking, nature, Nigeria, Pandrillus, UWE, Wildlife, wildlife filmmaking. So I’ve just finished a (very) rough cut of my film, and I’m looking forward to finishing the next stage, which will be finessing what I’ve got and cutting it down from 15 minutes to 10. The editing process has been both fun and extremely tedious at the same time, but hopefully I’m past most of the tedious part as I’ve gone through the 300gb (around 30 hours I think) of footage and collateed all the best bits. The weird thing for me at the moment is the experience of watching my own film. If I watch it after a day of editing I hate it and see loads of mistakes, and I can’t see it linking together at all; if I watch it after a couple of days of not seeing it I don’t think it’s too bad and it seems to flow better… Maybe I’ll leave it a couple of weeks and I’ll think it’s really good! Anyway, it’s an interesting learning experience and I’m enjoying the creative process. And, on top of that, hopefully it won’t be too long until I have a finished film that I can show people. 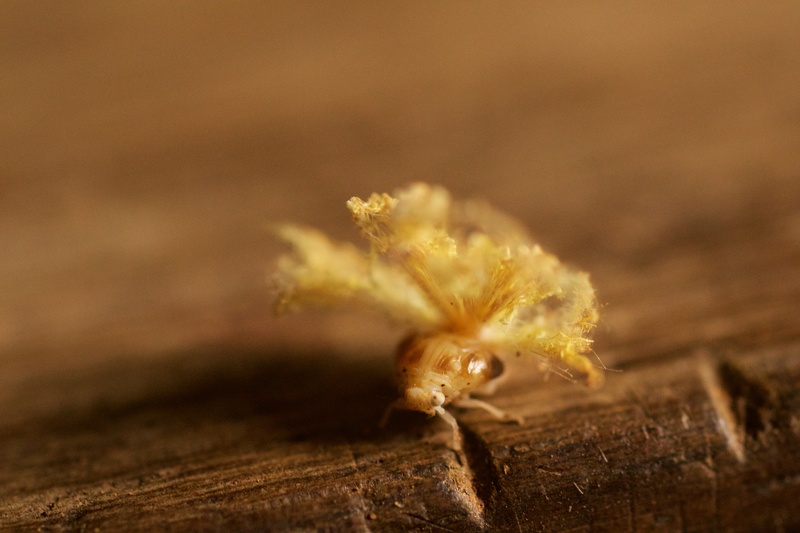 In the meantime, here’s a photo of a strange insect that hopped into our camp one day on location. It’s a species of plant hopper, but I have no idea which particular species so if anyone knows, comment below! This entry was posted in Blog and tagged conservation, editing, filmmaking, fulgoromorpha, insect, nature, Nigeria, Wildlife. Saw this stunning damselfly while walking in Nonsuch park the other day. It looks like the head has been mostly bitten off by a predator, which is unfortunate (for me as well as the damselfly) as I’d love to have seen it flying with those beautiful, iridescent wings. From looking at a few common species of damselfly I’ve come to the conclusion that it’s a male beautiful demoiselle, which is a little puzzling seeing as their habitat (according to the British Dragonfly Society website) is usually the bankside vegetation of rivers and streams, and the place where I found it was fair from either. Given its state of “post decapitation”, I wonder if a bird could have predated it elsewhere and brought it back to the park, discarding it after eating the nutritious head. Nevertheless, I’ll keep an eye out for one that hasn’t shuffled off it’s mortal coil, as it were. 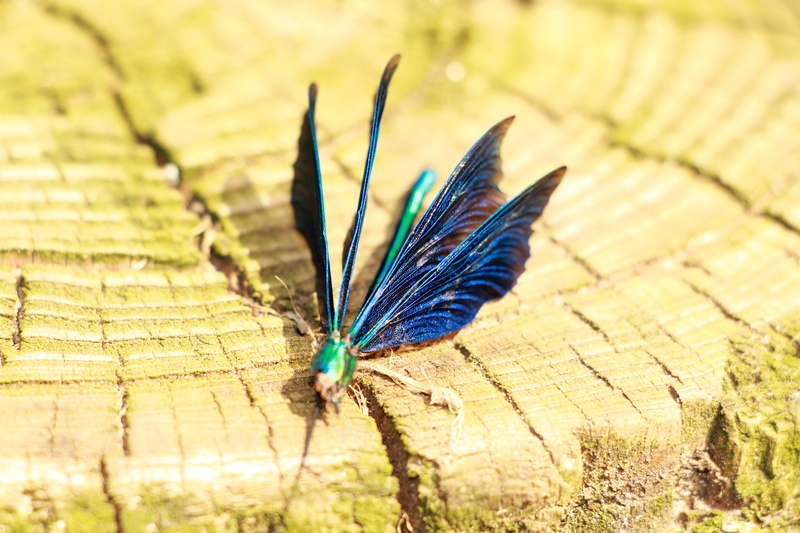 This entry was posted in Blog and tagged beautiful demoiselle, British Dragonfly Society, damselfly, nature, Nonsuch Park.